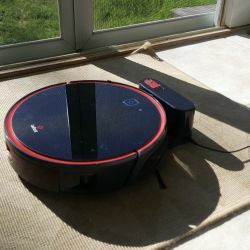 REVIEW – As technology continues to bring us more innovative gadgets, I am always on the lookout for any device that can perform multiple functions and give me more control and features that I want, in the most affordable way. The HUGOAI WiFi 1080P HD Wireless Home Security Surveillance Camera with Face Detection promises to do just that. Make sure you read to the end of this review. 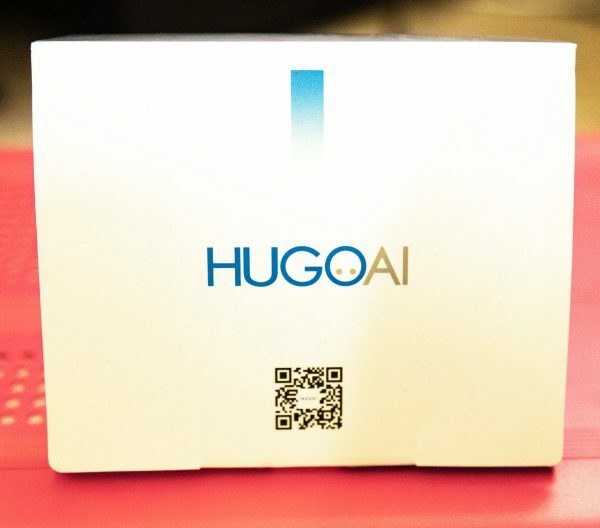 The HUGOAI WiFi 1080P HD Wireless Home Security Surveillance Camera with Face Detection is exactly as its name indicates. 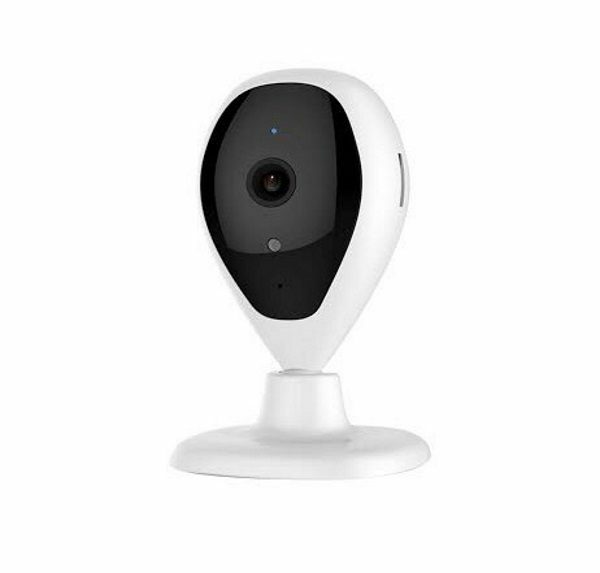 It is a small lightweight wireless security camera that provides HD video and images and offers several complimentary features. 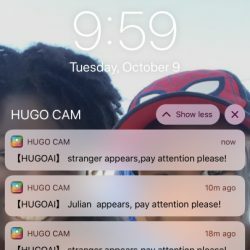 Face Detection & Motion Detection – The HUGOAI camera will send you notifications when members of your family get home and alert you if a stranger is in the house. 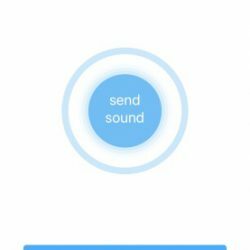 The motion detection technology monitors movements and pushes instant notifications to your smartphone. 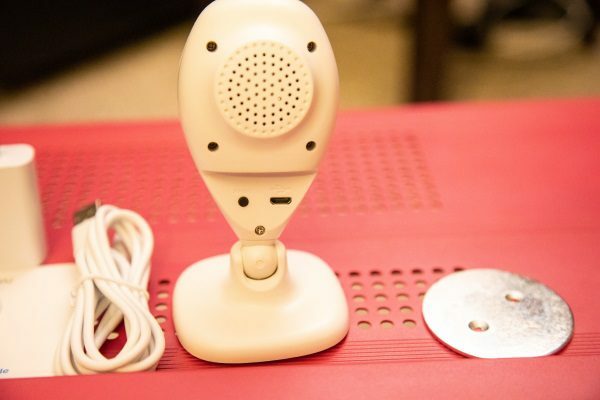 HD Video Quality – 1920 x 1080p resolution with high-resolution live streaming and night vision with a range of up to 30 ft.
Two-way Communication – With the built-in speaker, you can remotely talk with anyone in your home in real-time by simply looking at your phone or tablet. 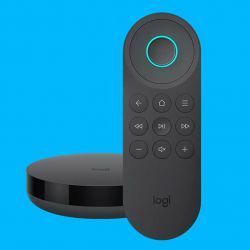 Remote View – This works with both Android & IOS devices, but only works with 2.4 GHz Wi-Fi network. It does not support 5 GHz WI-Fi. 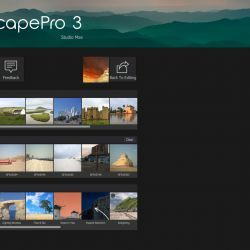 The camera supports remote access via free-downloaded mobile App anywhere and anytime. 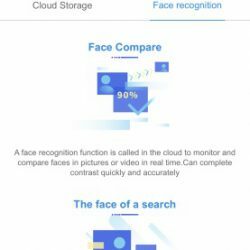 Cloud & Local Storage – The camera supports cloud service. Every video and picture can be stored on the cloud indefinitely. 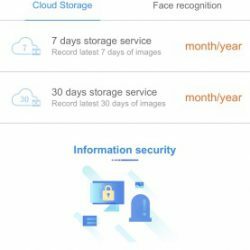 Free lifetime subscription to save 24-hour alert videos to cloud storage without space limitation. There is a fee if you want more than 24 hours stored. There is also a built-in micro SD card slot for local recording. It supports up to a 128GB micro SD card. On the front of this black and white camera, there is the lens in the middle, the status LED light above the lens (Flashing blue: Ready for Wifi setup, Steady blue: Camera is connected), and the LDR (Light Dependent Resistor) and microphone below the lens. On the back of the camera, there is a speaker, the micro USB power port, and a reset button. 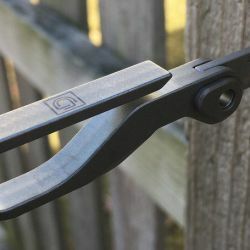 When facing the front of the camera, there is a micro SD card slot on the right side of the camera that allows for onboard recording that is triggered by motion. This camera works very well and produces very clear video/images. 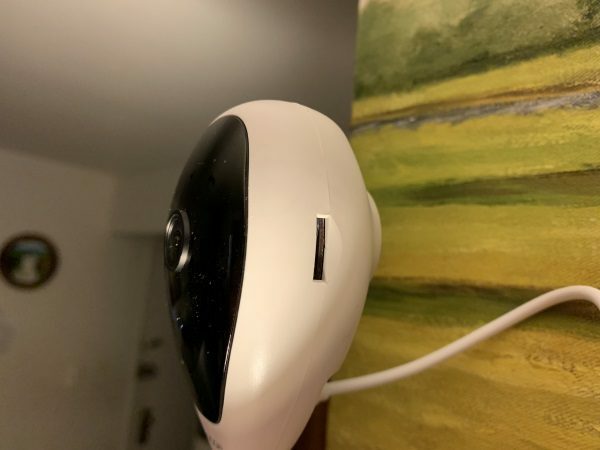 The audible voice commands make the installation process very simple and the warning if/when it loses the wifi signal helps with troubleshooting, albeit that the loss of connectivity is an area for improvement for the camera. The day and night vision are superb. 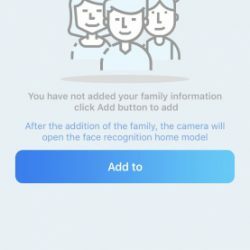 For the facial recognition feature, you can add the faces to the app of family members and/or people you want the camera to recognize. 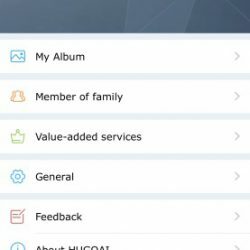 It allows you to add pictures from an existing album or to take the pictures live with your phone camera and save them to the app. 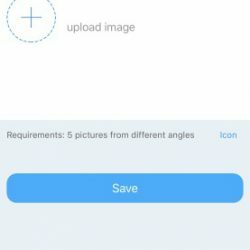 The feature requires pictures from multiple angles to work properly, and for this test, I took the required 5 pictures from the phone camera and saved them to the app. 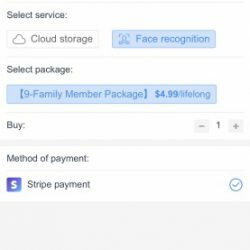 By default, the app allows the addition of one person for free, then you have to pay $4.99 to add 9 more people offered as a lifelong package purchase. 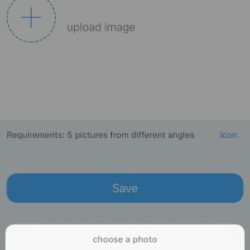 Once the “family member” picture is saved, whenever that person walks in front of the camera, it sends a notification to your mobile device and you can always click on it to see the video of the person walking in front of the camera. Wireless connectivity. At times the camera loses its wireless connection despite a strong wireless signal, The addition of the 5 GHz capability would help. 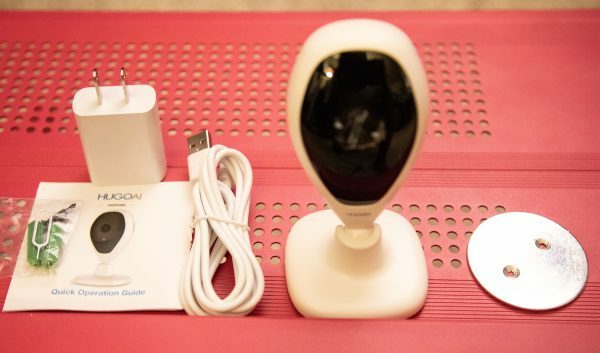 This wireless camera with face recognition does a great job, especially for the relatively affordable cost. 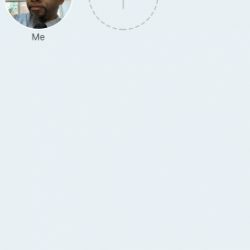 It seems to easily recognize my face which is the one I saved in the family member area of the app. 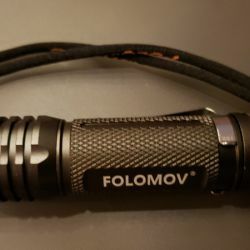 The additional $4.99 one time purchase required to add 9 more people is also quite cheap and the fact that the video is clear and the camera is very sensitive to motion and does a great job recognizing faces is fantastic. 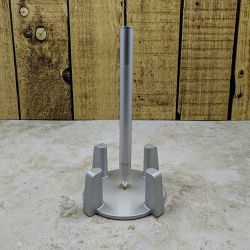 In addition, I love the mounting options that are available because of the magnetic base and plate. 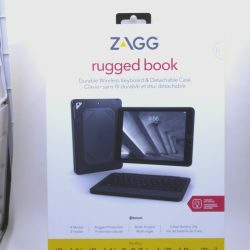 The downside is that if it happens to lose wireless connectivity during the night even for a moment, it announces the loss quite loudly which can be startling. 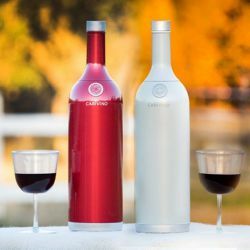 Otherwise, this is a great bang for the buck and with the very responsive app and ability to view remotely, it gets a two thumbs up!! – BUT WAIT!!! 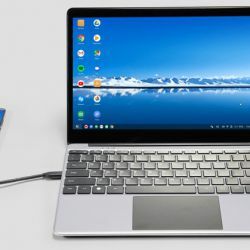 One evening, days after I finished this review, I was sitting in my kitchen working on my laptop at the kitchen table when I received a notification from the camera on my smartphone. I immediately wondered what it could be since no one was near the area of the camera. 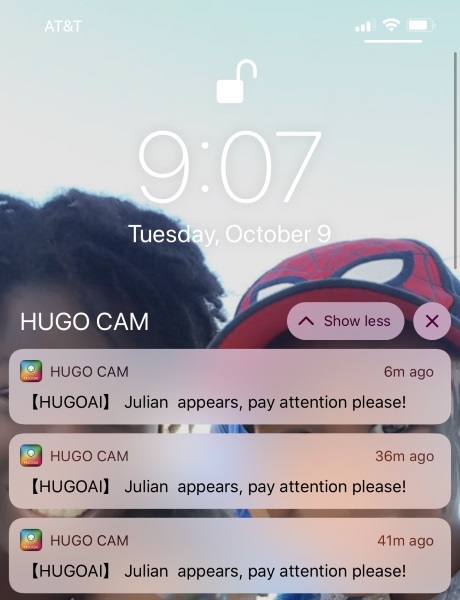 when I clicked on the notification, it took me to my screen with the videos that the camera records when it detects faces and motion. I noticed that the thumbnails of the recent videos did not look like my room. 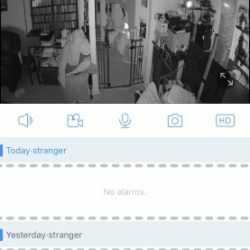 When I played the videos under the “Stranger reminds” heading, I realized that I was looking at the videos of other people in their house. Somehow I had access to their videos and my next thought was do they have videos of mine. 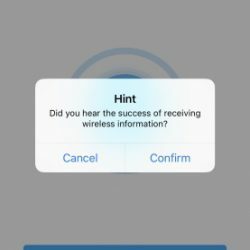 In one of the videos, I can hear and see a person looking at their phone and reading what it said, and I quote ” This device has been bound by another user”, “please untie the device……. (clip ends)”, and the rest is hard to hear. The next video shows her looking into the camera and trying to figure out what is going on. I immediately unplugged the camera, and I will not be using it anymore. This camera started out as a “hero” but is now a complete ZERO!!! 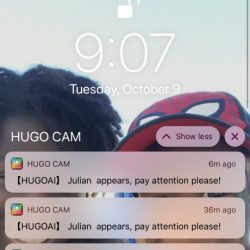 UPDATE: Just when I thought that the worse had occurred with this camera, the next day as I was on my way into work, I got another notification from the app. This was even more startling since I had already disconnected the camera from the night before. 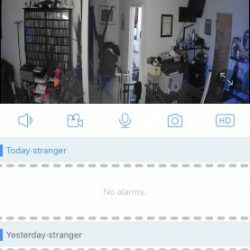 When I clicked on the notification, I saw a video of the same house again from during the night which showed a man in his kitchen going into his refrigerator and drinking milk from the container, and then another video of a woman in the same house in the kitchen preparing to leave the house. It seems that somehow I have access to their cloud account. 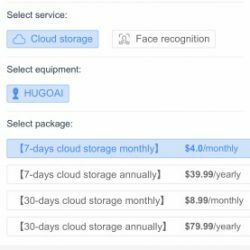 This has always been my fear with cloud storage that has access to cameras in my home. I really wanted to include screenshots and the videos of this most unacceptable violation in this review. However, doing so would add insult to injury considering that the family in the videos has already been unknowingly violated. We live in a world that is now overwhelmingly integrated with technology, and privacy continues to be a very credible concern. While companies continue to offer products that add automation to the processes of our daily lives, the inherent obligation should never allow for a security breach like this. There is no place for this product in today’s world. 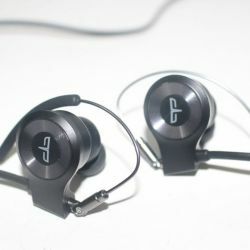 Source: The sample for this review was provided by Hugoai. How scary! Hopefully you can somehow delete your account from their cloud. 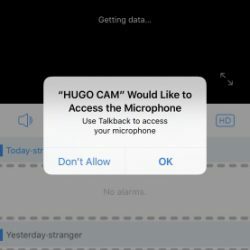 I wonder if there are videos of you stored that others can now see, even though you disconnected the camera. 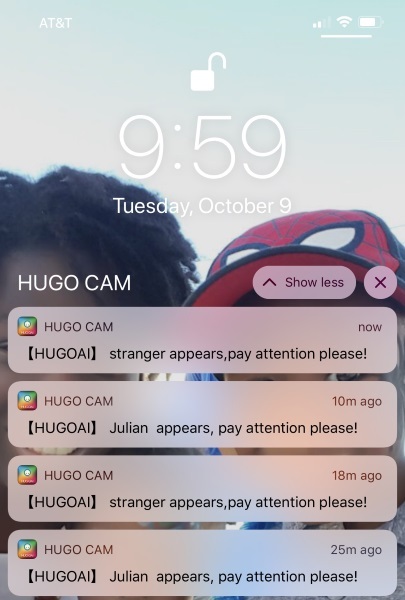 Did you contact Hugoai, and did they have anything to say?